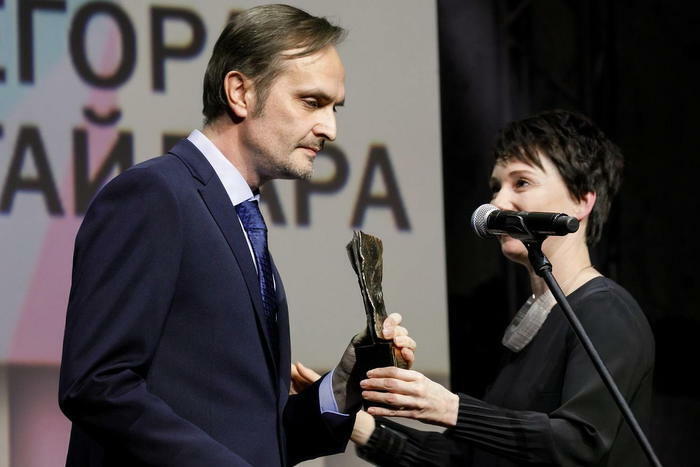 Igor Kochetkov, member of Yabloko, head of the “Sfera” LGBT organisation in St. Petersburg, co-founder of the Russian LGBT Network, won the award for Activity Fostering Development of Civil Society granted by the Yegor Gaidar Foundation. According to the founders of the award,thanks to the activity of Igor Kochetkov Russia’s society improved its attitude to the LGBT community and became more tolerant. What is more, representatives of the LGBT community can count on phycological and legal support. Alexander Gnezdilov, Yabloko Deputy Chair, congratulated Igor Kochetkov on winning the award. “We are very glad that our colleague’s activity is esteemed so highly. He is a very noble and brave person,” the politician said. Igor Kochetkov is one of the founders of the LGBT Network. This organisation works in the area of education, advocacy, phycological support, etc. LGBT Network helped 114 people, who were persecuted in Chechnya, leave the republic. Posted: November 28th, 2018 under Human Rights.